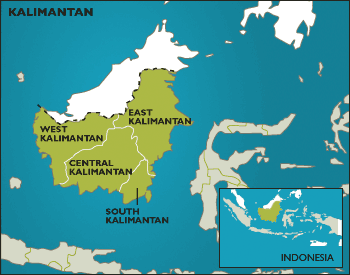 The story of an oil palm plantation worker in Kalimantan. "The longer we worked, the deeper we got into debt"
This is the story of Suroso, who spent four and half months working at an oil palm plantation in Bulungan District, East Kalimantan. The information was gathered at an interview which took place at the Sawit Watch1 office, in Bogor, West Java, in early November 2010.